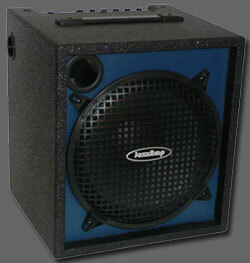 Power: 160 watts @ 4 ohms, 120 watts as shipped with a single 8 ohm cabinet. I called the owner Henriksen senior before my purchase, and he knew what he was talking about; I got an honest amp with a clear honest sound. I run a Fishman F.C. pezio PU to the amp, I have the combo, 2 years now and never used my GK since. 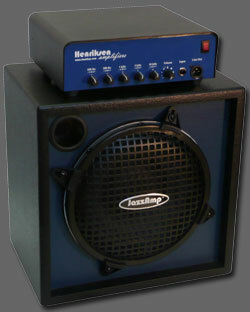 5 EQ knobs, volume knob, built in fan. 8 ohm ext. No phoney boost, no bells or whistles.